It’s a launch four years in the making! 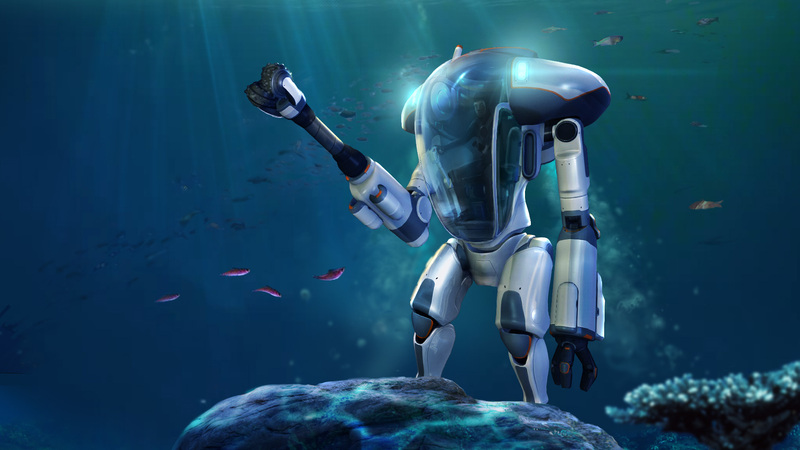 Underwater survival adventure Subnautica is finally leaving early access. You know how much we love hearing about games finally leaving early access, and Subnautica is one of our all-time favorite games, so here we are! You can check the countdown right here on the official launch page. Unknown Worlds is gearing up for a really cool launch party which is going to happen in an actual aquarium – how fitting! They’re based in San Francisco, California, and near them is the Monterey Bay Aquarium. During the livestream you’ll hear all about the 1.0 patch straight from the developers, and of course check out some awesome underwater life! Now for actual news about the game. A couples months earlier the final preliminary patch was released. Dubbed the “Eye Candy” patch, this appropriately titled patch added various graphics options into the gaming including chromatic aberration, bloom, ambient occlusion, motion blur, and all that fancy PC jazz. You can mix and match options to find a look for Subnautica that you like the best. The patch also included a number of gameplay changes, some of which were very welcomed like the fact that the PRAWN suit automatically adds items drilled into your inventory. No more going in and out of the suit! There are also new voiceovers added to the data logs you could find in abandoned bases, which gives a lot of flavor to the game’s lore. This all brings us to the upcoming 1.0 patch, the patch to finally bring Subnautica out of early access. This patch will – drum roll please – finally add a way to escape the planet! We hope Subnautica ends in an awesome way, but that isn’t to say that the current story isn’t already awesome. If you haven’t experience the latest story stuff from the most recent patches, we highly recommend checking it out. Either way, congratulations to Unknown Worlds and the Subnautica team!